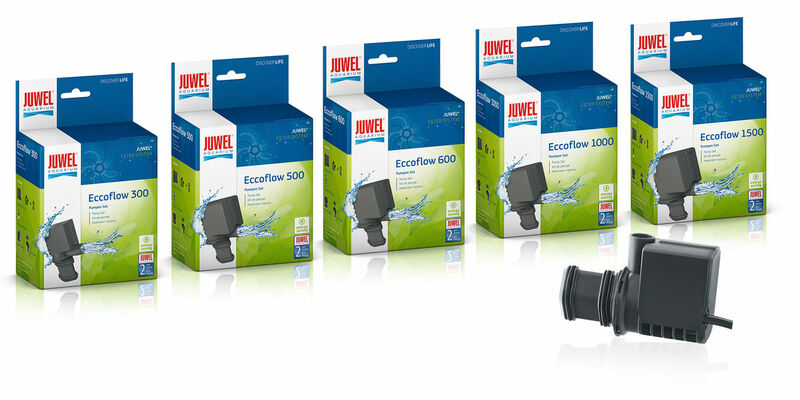 The JUWEL Eccoflow pumps are the new generation of JUWEL flow pumps. In all Eccoflow pumps, the impellers are double-mounted and specially adapted to the respective engine performance. This enables the very smooth running and low power consumption of Eccoflow pumps. 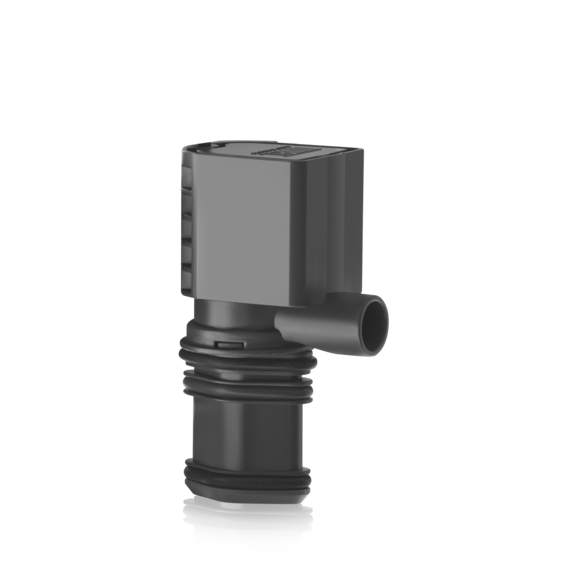 Due to the separately available ceramic axes, JUWEL Eccoflow pumps are also ideal for use in seawater. The secondary flow principle causes a permanent and automatic cleaning of the impeller chamber. Of course, the JUWEL Eccoflow pumps meet the highest safety standards and are of course TÜV / GS certified. 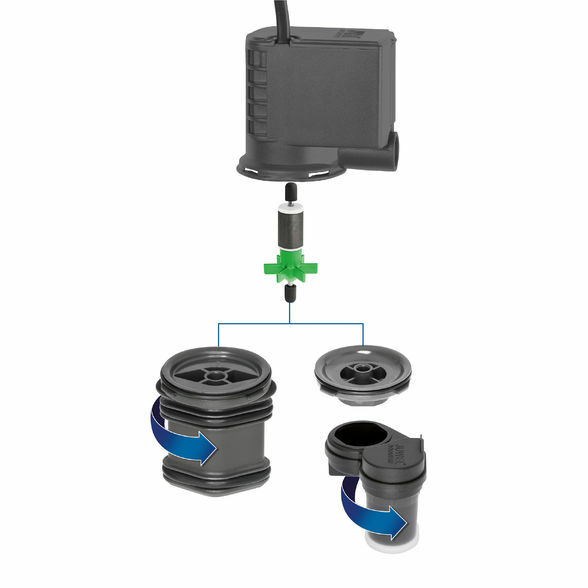 JUWEL Eccoflow pumps are available in the performance classes 300, 500, 600, 1000 and 1500 l / h and are optimized for use in the JUWEL filter system.